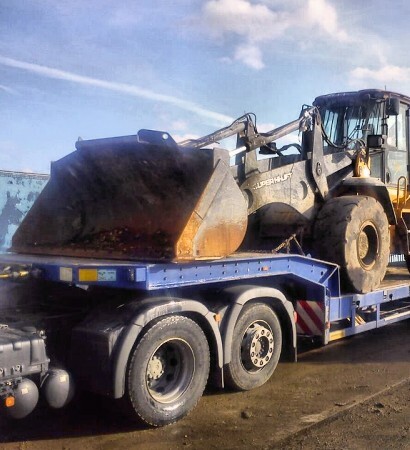 We are a family run business located in South East England. 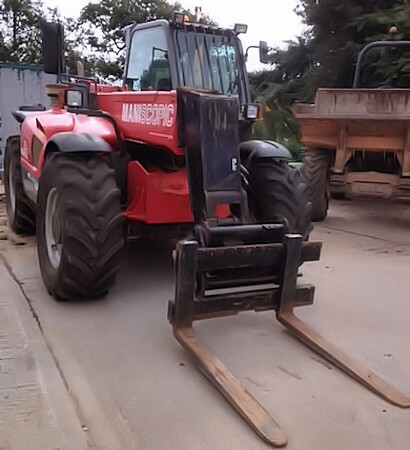 We hold a large and varied stock of used agricultural machinery and construction equipment which is available for sale, hire or export. If you can't find what you are looking for, please don't hesitate to contact us and we will use our expertise and numerous contacts to source it for you. 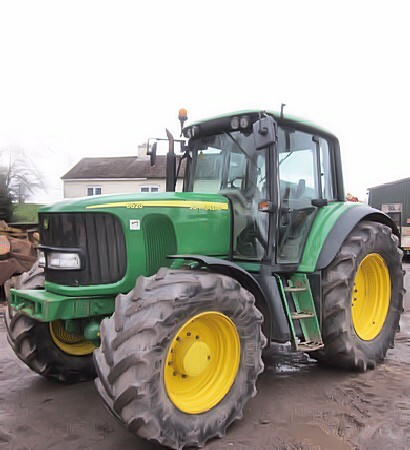 We have many years experience in the supply of pre owned Agricultural machinery with stock changing weekly so bookmark this site for future reference. 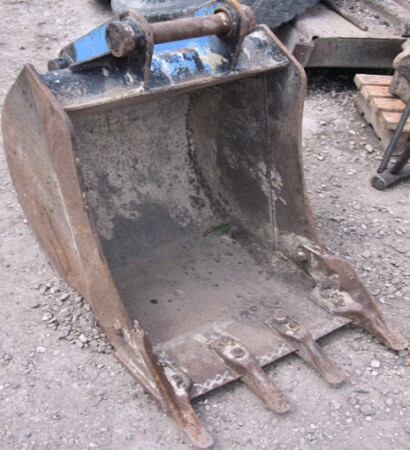 A wide range of Construction equipment from Excavators, Backhoe Loaders, Forklifts and spares are always available. 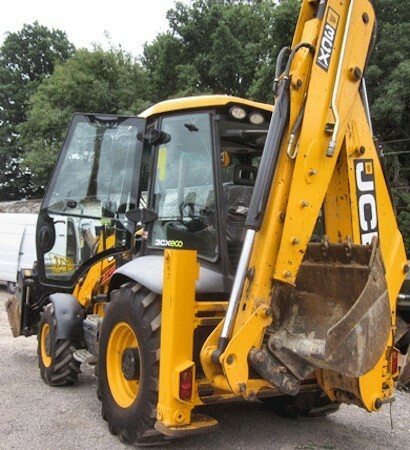 JGF Machinery can offer repairs & servicing to all plant or machinery. 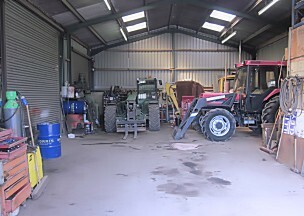 We have a fully equipped workshop on site with spares for a wide range of equipment. 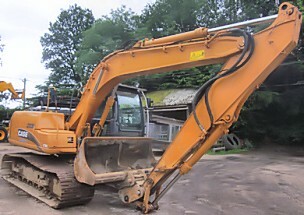 Please phone us with your requirements and we will be pleased to help. 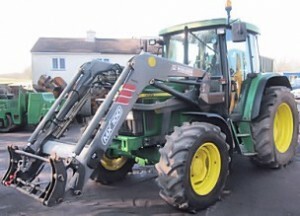 Windamoor Farm Doras Green Ewshot Farnham Surrey GU10 5DZ U.K.